The gaming world as we know it today couldn’t be more different than what it was in the late 1980s and 1990s. Gaming was still relatively young, and the first consoles were only starting to make their way into the industry. They were simple machines compared to what we have today, but they were nonetheless an important milestone leading to the age of gaming that we’ve come to love so much in recent years. It was also a time where companies wanted to break into the market as much as possible, and one of the ways of doing this was to create accessories for the various consoles that had become popular. The idea of having an accessory for a console is not inherently a bad one, but the implementation often left much to be desired. What we had, then, was a selection of accessories that were, for the most part, badly designed, and failed to meet the expectations of a new generation of gamers. These are some of the biggest failures in the gaming industry. The Super Scope was brought out at time when developers wanted players to feel more immersed in shooting games. One of the most well known was the Super Scope, but players quickly discovered that it was extremely heavy, the batteries didn’t last, and it only worked some of the time. The Power Glove was another intended for the NES range, and its concept quickly drew the attention of gamers. Being able to control a game through a gauntlet sounded good on paper, but it was a nightmare to use, and didn’t see any success past its launch year in 1989. The Game Gear was Sega’s answer to the Gameboy, and they tried to take it one step further with the TV Tuner, a plug-in that allowed the player to pick up television broadcasts. It was able to follow shows, films, and do just about everything except display the latest AFL betting odds. This monstrosity was meant to be a personal battle station for the gamer, and had multiple controls for multiple games. The many buttons it utilized became overwhelming, especially in a time where the most successful controllers were those that had just enough buttons to fit the player’s hand. 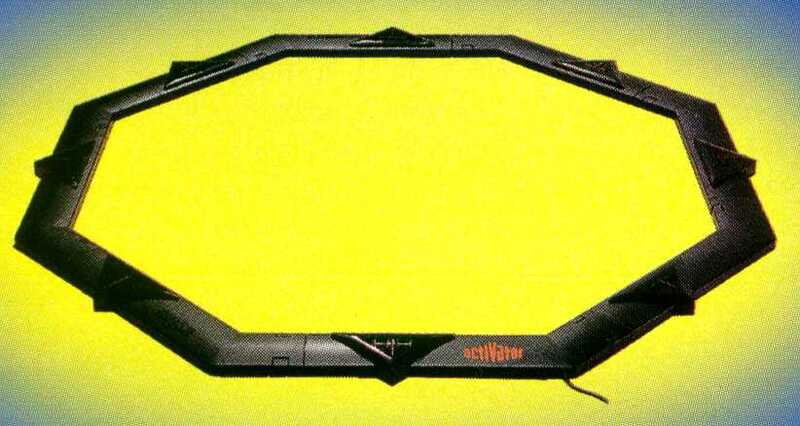 In a time where gaming was meant to be simple, the Sega Activator was complication incarnate. The playing pad used infrared to follow a player’s movements, but it just never really worked. Marked as one of Nintendo’s biggest failures, R.O.B. was released in 1985 for the NES, and was designed to work like a second player. It had extremely limited function, when it did work, and was only able to work with a total of two games. While R.O.B. didn’t see much commercial success, it received some appreciation after appearing as a character in Nintendo’s Super Smash Bros.